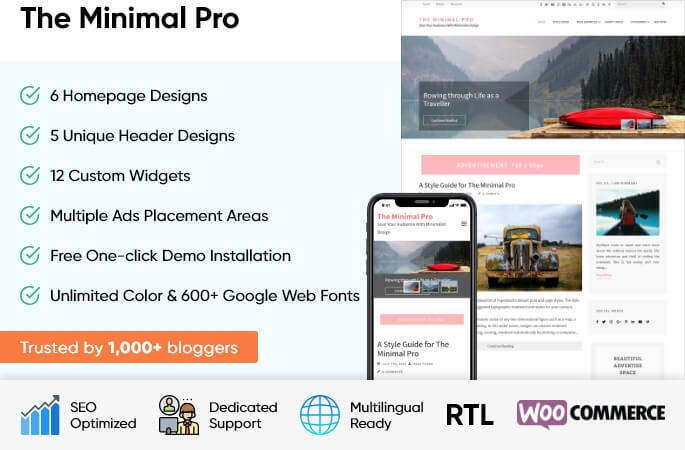 The Minimal Pro is a beautifully designed Premium WordPress Theme ideal for content rich blogs. 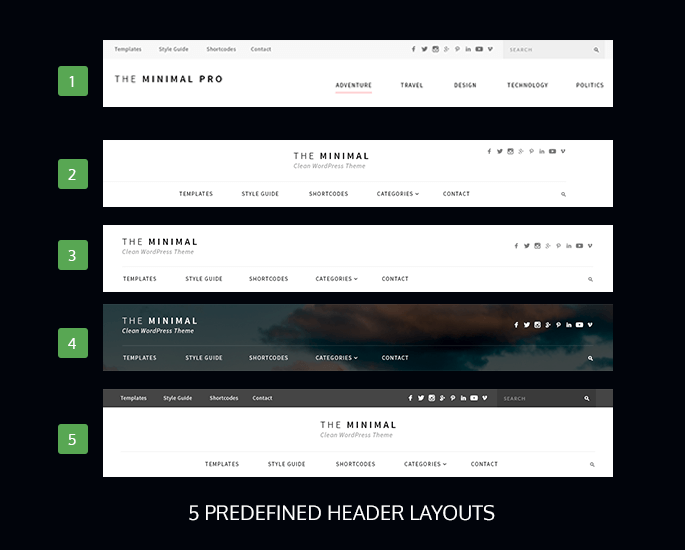 The theme offers full customization options with multiple layouts, navigations, headers, styles and numerous top-end features to truly create a unique website. With the modern design, and simple user interface, you can easily impress your visitors to keep them coming back.